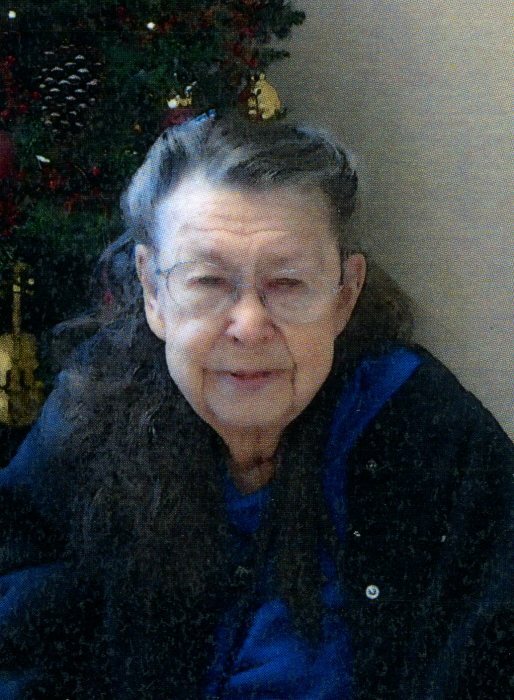 Vivian H. Thompson, 93, lifelong resident of Winona, passed away on Thursday, August 30, 2018 at Lake Winona Manor. She was born on March 29, 1925 to Sigvard and Maria (Hongerholt) Gudmundson. Vivian married Olaf Thompson on July 20, 1959. They made their home in Winona. Vivian was a homemaker her entire life. She devoted herself to feeding the neighborhood cats and birds. Vivian was preceded in death by her, parents; husband; siblings Myranda Evjan, Siebert Gudmundson, LeRoy Gudmundson, DeLyle Gudmundson. She is survived by brother Gordon (Lucille) Gudmundson, of Sun City, AZ; sister-in-law Evelyn Gudmundson, of Winona, MN; many nieces and nephews. Funeral Service will be held on Saturday, September 8, 2018 at 11:00 a.m. with visitation one-hour prior at Fawcett Junker Funeral Home, Winona, MN. Interment will be in Woodlawn Cemetery. A special thank you to the Lake Winona Manor staff and Winona Are Hospice for taking such good care of Vivian.